Valto’s team of fully qualified Microsoft Azure Consultants provide clients with dedicated advice to help them migrate infrastructure to the cloud and benefit from the flexibility and scalability that IaaS offers. Our team have substantial experience in creating comprehensive cloud strategies for our clients that focus on building a solid platform that is both reliable and cost effective. At the start of the process of cloud migration, Valto’s Microsoft Azure Consultants work with our clients to gain a full understanding of their requirements. We organise a programme of workshops for fact finding so that we are able to build a picture of application and data requirements, and use this information to architect a flexible cloud solution. We provide advice and support through the migration process. Whether a client simply requires an expansion of existing virtualisation to support a new application deployment, or needs a full cloud framework for their business we can help. Our team have a full understanding of Microsoft Azure. As such, our consultants and technical specialists are able to configure a fully tailored solution with full cost management. Contact us today to find out more. Find out how Valto Consultants can help your business. Call now on 03335 779 009. Valto work with our clients to get the most out of Microsoft’s Cloud Platform. Our Microsoft Azure Consultants design and build solutions that are cost effective, fully scalable, comprehensively supported, and flexible. Our team conduct a series of workshops to gain a full understanding of client requirements including current budgets and consumption. We’ll work with you to gain a comprehensive understanding of your IT Strategy and then analyse your current application suite to determine the requirements that you have as a business and create a scalable solution that can grow with you to meet future demand. In addition to working to help clients migrate to Microsoft Azure, our consultants can also provide support and guidance for existing users to help them take advantage of the full capabilities of the platform. We can help you to reduce Microsoft Azure costs, scale resources dependent on demand, and deploy new virtual machines to meet changing needs. When you’re choosing a platform to host your key business applications and data, it’s essential to choose a partner who is experienced and puts your needs first. We work with you to reduce costs while ensuring that your services are properly configured to meet your changing needs. 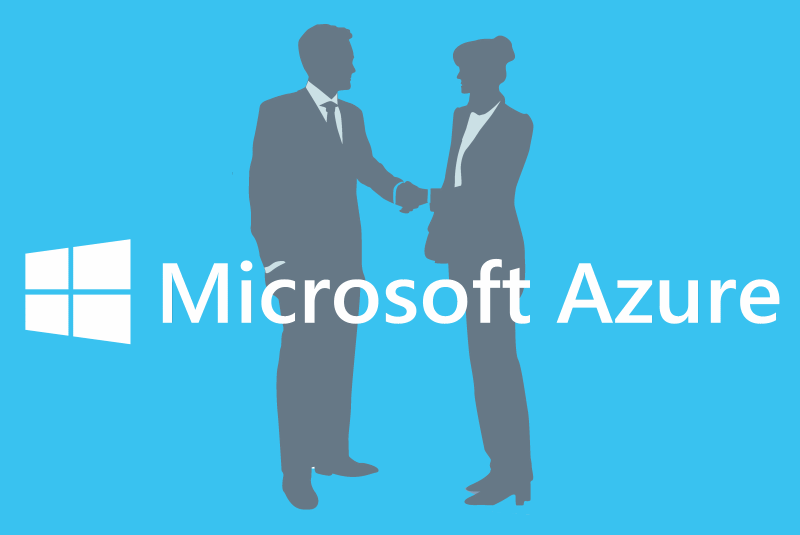 Contact a member of our team of Microsoft Azure Consultants to find out how we can help you today.